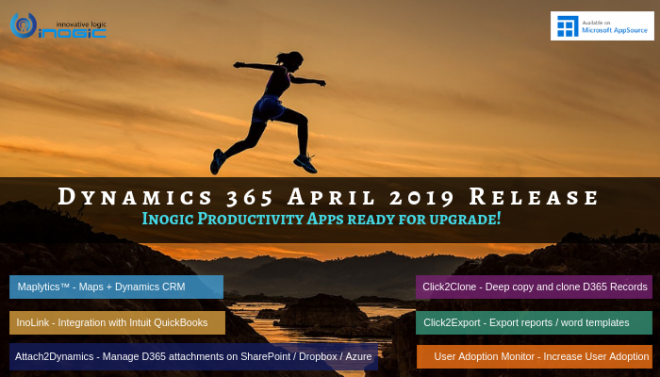 In Dynamics CRM 2016 update 1, we have many new features introduced. One of them is adding new controls for entities on Phones and Tablets. We have following controls available for Entities. We can set different or same controls for Tablet and Phone. To set these controls you need to navigate to Settings → Customizations → Customize the System. After navigating, select the entity for which you want to set the control. Click on Control tab as shown below. The Microsoft Dynamics CRM List/Grid (default) control is the default grid view that we see as shown below. 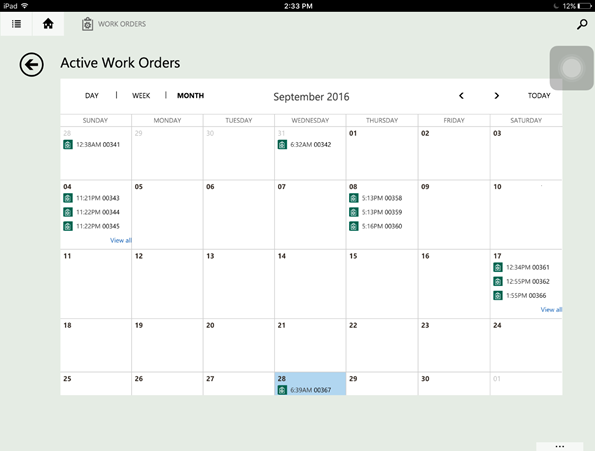 With Field service becoming an integral part of Dynamics CRM, we can use the calendar control for Workorder entity. The above list view gives the list of Work Order records. 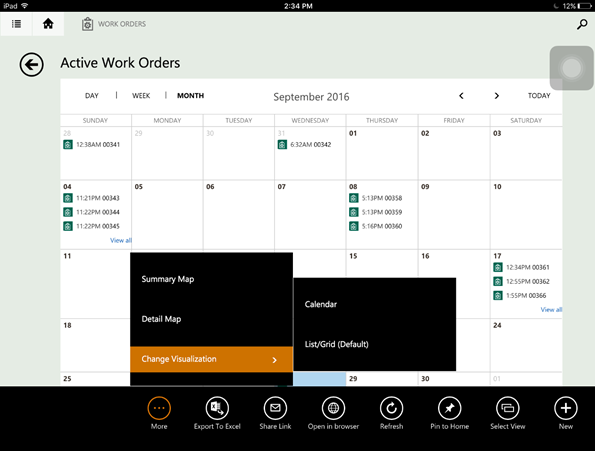 The Calendar control gives us the graphical representation of the Work Orders and can be easily read giving a clear graphical representation of active Work Order. We can see when all the Work Orders are created, on which date how many workorders are created and so on. 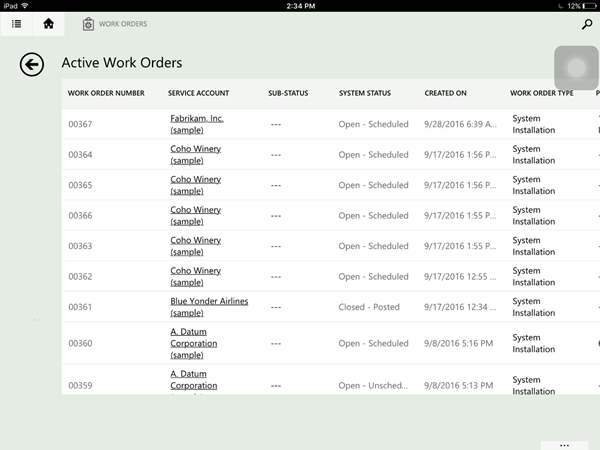 Click on Workorder, and the record can be viewed. Similarly we can use the timeline control. 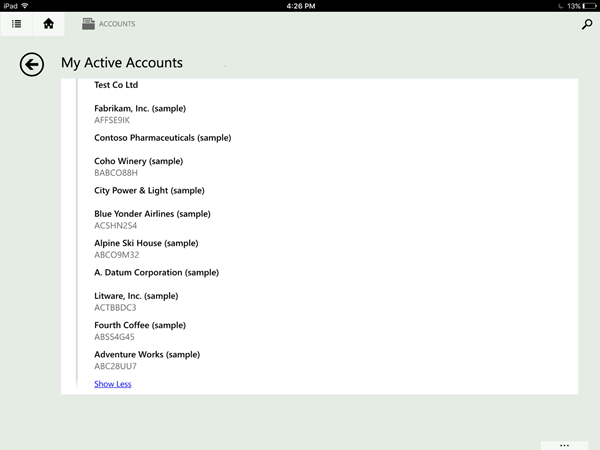 In this way, we can add new controls for entities on Phones and Tablets. Adding these controls, users can achieve better graphical visualisation of data. Controls are also available for fields. We have discussed it in this blog.